Join us on 1st November for our next Teen Shots event! 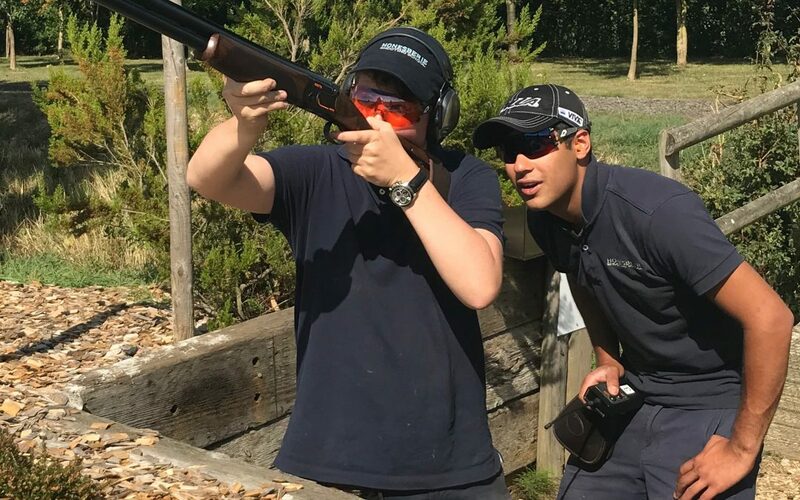 Our Teen Shots mornings are ideal for those aged 13 – 18, who are more experienced in handling a shotgun and looking for some more challenging targets. Starting at 10am the focus will be on shooting pairs of clays, with some driven & high bird targets thrown in. Following this will be the opportunity to sit on our centrefire rifle range, and firing a variety of calibres at targets up to 250m away!